A major new technology enables all of the world’s crops to take nitrogen from the air rather than expensive and environmentally damaging fertilizers. 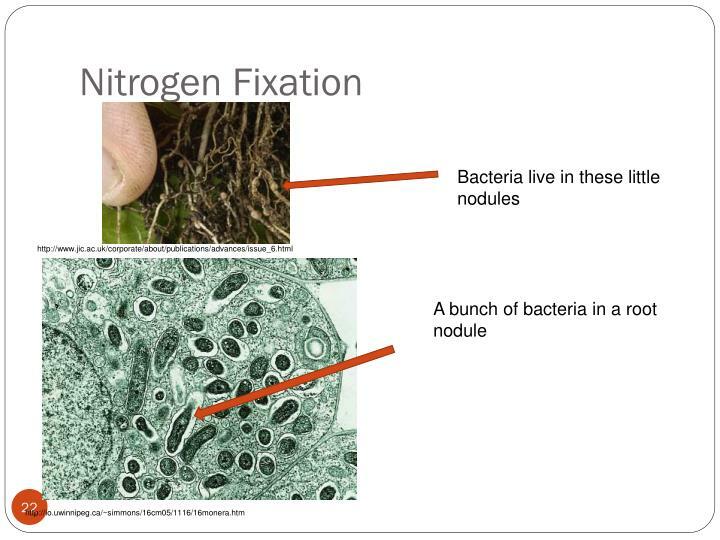 Nitrogen fixation, the process by which nitrogen is converted to ammonia, is vital for plants to survive and grow. However, only a very small number of plants, most notably legumes (such as peas, beans and lentils) have the ability to fix nitrogen from the atmosphere with the help of nitrogen fixing bacteria. The vast majority of plants have to obtain nitrogen from the soil, and for most crops currently being grown across the world, this also means a reliance on synthetic nitrogen fertilizer.A major new technology has been developed by The University of Nottingham, which enables all of the world’s crops to take nitrogen from the air rather than expensive and environmentally damaging fertilisers. In addition, nitrate pollution is a health hazard and also causes oxygen-depleted ‘dead zones’ in our waterways and oceans. A recent study estimates that that the annual cost of damage caused by nitrogen pollution across Europe is £60 billion — £280 billion a year. Speaking about the technology, which is known as ‘N-Fix’, Professor Cocking said: “Helping plants to naturally obtain the nitrogen they need is a key aspect of World Food Security. The world needs to unhook itself from its ever increasing reliance on synthetic nitrogen fertilisers produced from fossil fuels with its high economic costs, its pollution of the environment and its high energy costs.” N-Fix is neither genetic modification nor bio-engineering. It is a naturally occurring nitrogen fixing bacteria which takes up and uses nitrogen from the air. Applied to the cells of plants (intra-cellular) via the seed, it provides every cell in the plant with the ability to fix nitrogen. Plant seeds are coated with these bacteria in order to create a symbiotic, mutually beneficial relationship and naturally produce nitrogen. Dr Susan Huxtable, Director of Intellectual Property Commercialisation at The University of Nottingham, believes that the N-Fix technology has significant implications for agriculture, she said: “There is a substantial global market for the N-Fix technology, as it can be applied globally to all crops. N-Fix has the power to transform agriculture, while at the same time offering a significant cost benefit to the grower through the savings that they will make in the reduced costs of fertilisers. It is a great example of how University research can have a world-changing impact.” The N-Fix technology has been licensed by The University of Nottingham to Azotic Technologies Ltd to develop and commercialise N-Fix globally on its behalf for all crop species.